Movements happen when consciousness is raised through awareness and action, action happens through intention, intention is informed by awareness. See the cycle here? We are witnessing and experiencing an uprise in the awareness and action of, as well as the participation in movement, because of the increasing understanding of the global and holistic healing aspects of movement; physiological and psychological, cognitive and spiritual. There are also huge community and relational healing aspects to movement. We are in the midst of a MOVEMENT about movement. "Together We Rise" is a pithy statement that reflects both the metaphysical and material aspects of coming to new knowledge, skills and awareness, as in, arriving in or choosing to be part of a movement. The pith of this is that it is actually happening, in big and small ways across the planet. We are moving as individuals, as groups, as cultures, as movements. The individual experience of being part of a movement is often one of a greater sense of community and belonging which promotes best-self behaviours. When we tap our universal need for belonging, for acceptance, for love and meaningful connection, our traumas can heal, our defenses can be lowered and we can be more authentically who we are, as our best selves with our most expansive capacities. For me, yoga, dance and intuitive movement have been the portals to self knowledge and community, to beauty, tenderness and compassion, to an expansion of myself and my agency in the world. 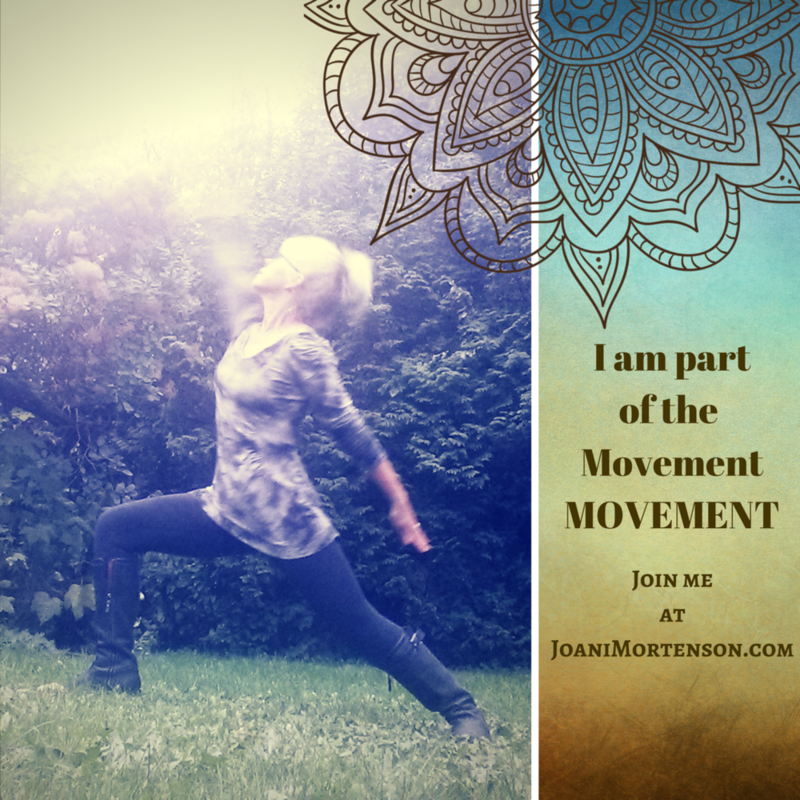 Movement is both my method of inquiry and my internal conflict resolution strategy. In short, I believe with all my heart that MOVEMENT WORKS. Movement both differentiates and bonds us. Movement is both expressive and functional. Movement fuels the exertion and recuperation cycle. Movement delivers one more deeply to oneself and thus to the world. Movement is life, life is movement. Welcome to the MOVEMENT. Your whole self is welcome.